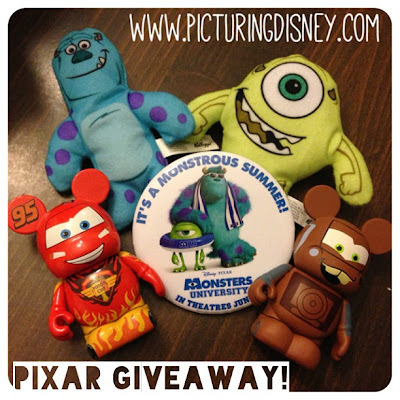 Picturing Disney: Pixar Prize Pack Giveaway!! Want to win this awesome Pixar Prize pack? Just use the rafflecopter widget below for your chance to win!